The white version of the Samsung Galaxy SII is coming to Three this September. The handset, which is superb in pretty much every way (no, really – check out our review) has Android 2.3, full HD (1080) video recording and 8.1 megapixel camera (with flash), the splendid Kies Air, acres of data storage and a dual core 1.2GHz CPU. The Galaxy SII also has a Super AMOLED 4.3″ screen, a 2 megapixel face-pointing camera and will be available from £30 p/m or £35 p/m on The One Plan with all-you-can-eat-data, 2000 anytime, any network minutes and 5000 texts. If you’re a Pay As You Go customer, expect to pay £499.99 for the handset. Full press release follows..
New, white Samsung Galaxy S II – available on Three soon. 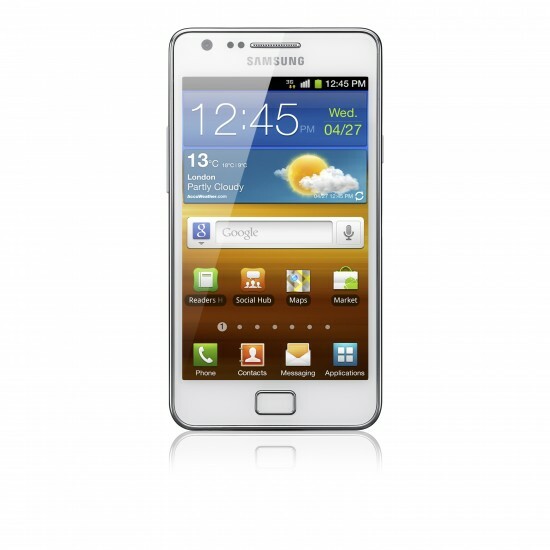 The newest addition to Samsung’s family of Galaxy smartphones, the white Samsung Galaxy SII will be available on Three in September. The Samsung Galaxy S II has been extremely successful since launch, selling more than 5 million units worldwide in less than 3 months. Three is very excited about introducing the white version of this popular smartphone. The phone is loaded with Android 2.3 (Gingerbread), full HD (1080p) video recording capabilities, Samsung’s own wireless sync functionality, Kies Air, and a very powerful 1.2GHz Dual Core Processor. Not to mention Samsung’s amazing Super AMOLED Plus technology which provides one of the brightest images ever seen on a phone. 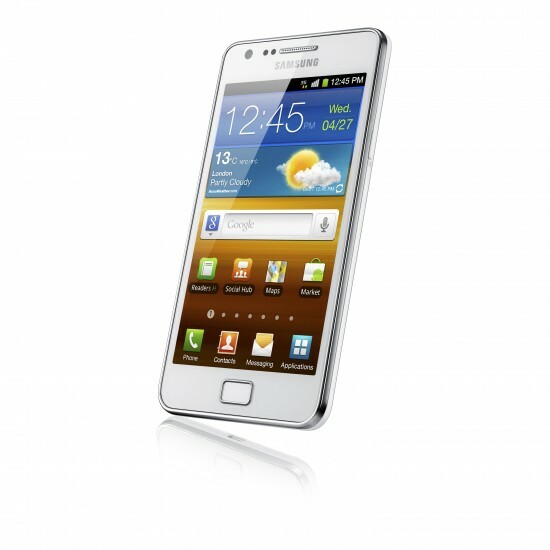 The Samsung Galaxy S II in white is available from £30 a month or for £35 a month on The One Plan with all-you-can-eat data, 2000 anytime, any network minutes and 5000 texts. PAYG customers can enjoy the white Samsung Galaxy S II for £499.99. All in One 15 costs £15 and gives 30-days access to all-you-can-eat data along with 300 any-network minutes and 3,000 texts. Or All in One 25 costs £25 and offers 500 minutes, 3,000 texts and all-you-can-eat data for a 30-day period. Introducing Touchpal keypad for Android.